At the New York Film Festival, Liam Neeson said that a horse on the set of the Coen Brothers’ “The Ballad of Buster Scruggs” remembered him from another movie they shot together. Neeson did not specify the other film they worked on together. One time Academy Award nominee Liam Neeson says that a horse recognised him on the set of his new movie. Unfortunately, Neeson did not verify which film this horse worked with him on before. 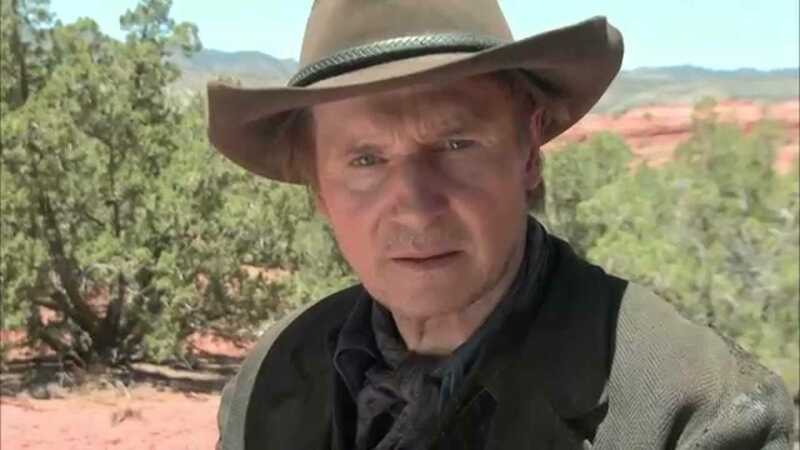 But Neeson did appear on a horse in 2014’s “A Million Ways to Die in the West,” and it is safe to assume that there was not a horse on the set of the 2015 “Entourage” movie, which also Neeson appeared in. This is not the first time Neeson has been a part of horse-related news. Neeson is a noted and proud supporter of horses being used for carriage rides in New York City’s Central Park, and as a result, he’s an enemy of PETA. “The Ballad of Buster Scruggs” comes to theatres November 16, so you’ll have to wait about a month to see this friendship blossom on screen and do your deep dive into Neeson’s filmography to figure out which movie this horse remembers him from.